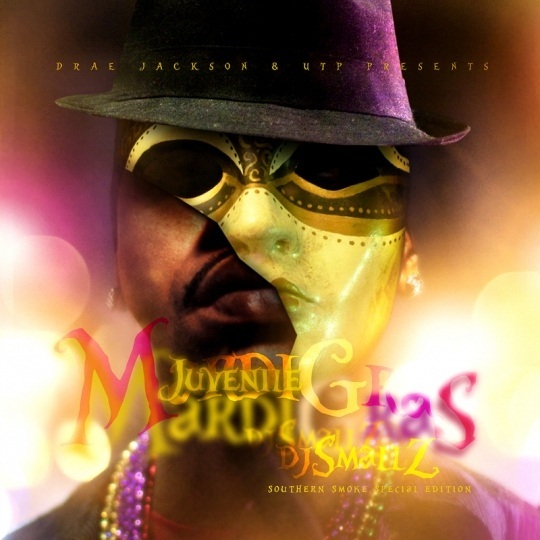 With New Orleans’ annual Mardi Gras coming up soon, Juvenile has released his DJ Smallz-hosted mixtape of the same title. Weeks ago, Juvenile announced the mixtape and released the title track of the mixtape. As promised, Juvenile has now released the official Mardi Gras mixtape.